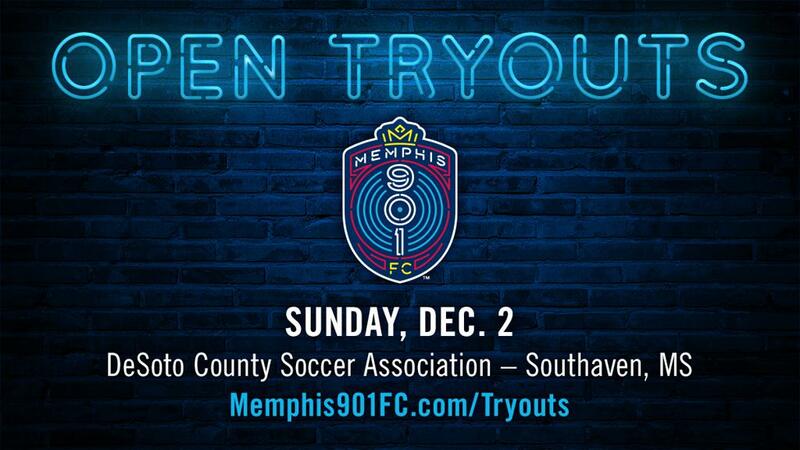 MEMPHIS, Tennessee – Memphis 901 FC is holding open tryouts for local and regional players on Sunday, Dec. 2 at the DeSoto County Soccer Association fields in Southaven, Miss. Tryouts are open to players ages 18 and over, and the deadline to register is November 30 at 5:00 p.m. On the day of the tryouts, games will kick off at 10:00 a.m. and noon. All trialists will be evaluated by the Memphis 901 FC technical staff, including head coach Tim Mulqueen, and will have the opportunity to impress in one trial game. This tryout is geared towards local and regional elite soccer players with aspirations to play at the professional level. Memphis 901 FC will hold a second tryout in January geared towards current professionals and elite-level college players. Players who excel at this December tryout will be invited back to the second tryout in January. 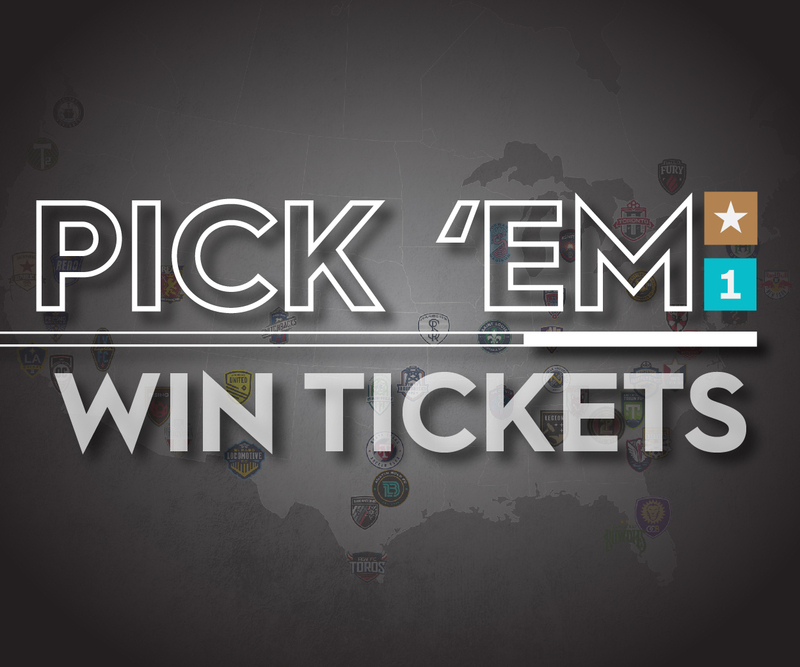 For more information, and to register for tryouts, visit https://memphis901fc.com/tryouts. Registrants will receive additional information about tryouts after their registration is processed.